As the women of Community Bible Church our desire is to encourage and help one another “grow in the grace and knowledge of our Lord and Saviour Jesus Christ” (2 Peter 3:18a). We meet for Bible studies, in the spring and fall, on Thursday evenings, from 7 to 9pm. We’ve done studies like Moving from Fear to Freedom, by Grace Fox, and Mercy Triumphs: Lessons from James, by Beth Moore. The Women’s Ministry also organizes events all year long to encourage fellowship among the women of CBC Ilderton. 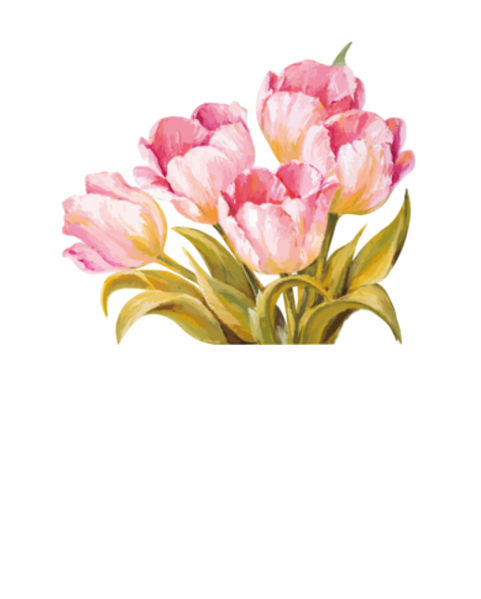 Every spring there is also a Women’s Breakfast, which is a great opportunity to invite out friends, connect with women from CBC and the community, and hear from some wonderful speakers. If you have any questions, or would like to join one of the Bible Study or other Women’s Ministry activities throughout the year, please contact the office. 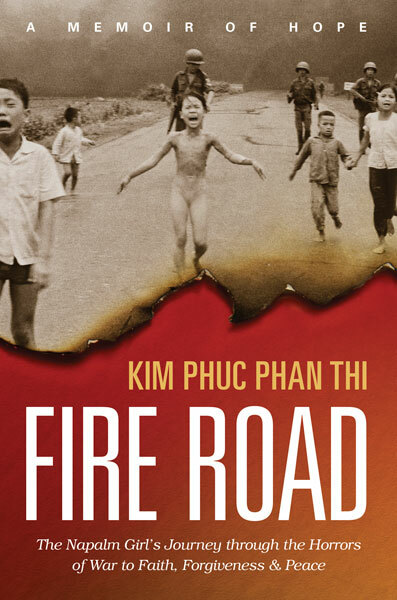 It’s a moment forever captured, an iconic image that has come to define the horror and violence of the Vietnam War: nine-year-old Kim fleeing the napalm fire that burned away her clothing and seared deep into her skin. When the bombs dropped, everything Kim knew and relied on exploded with them: her home, her country’s freedom, and her childhood innocence and happiness. Hear her story of unexpected survival, unrelenting horror, and the unshakable, life-altering faith that set her free. Ladies, you’re invited to a three week Bible study, looking at the topic of grace, meeting Thursday evenings in May. Want to sign-up? Send us a quick email at the church office!